Palate: Round, smooth, hints of orange, vanilla, and a touch of creme brûlée. Long, stable finish, slightly sweet, but mellow. 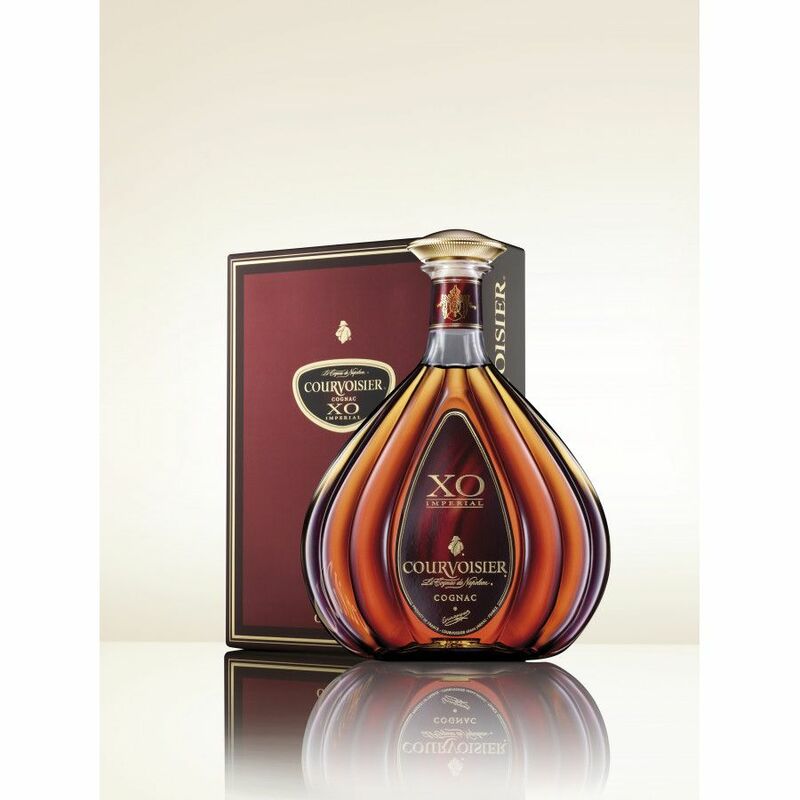 The Courvoisier XO Imperial Cognac is dominated by the flavors and aromas from Grande Champagne and Petite Champagne, however, the delights of the Borderies eaux-de-vie within the blend complement them perfectly. The components that make up the blend are between 20-35 years of age, and the result is a well-rounded, slightly feminine Cognac with a unique bouquet. Enjoy the evolution of this Cognac; from the developing aromas from fruit to spice, and a silky, fruity pleasure in the mouth. And of course, as you'd expect from such a well-aged Cognac, the finish is long and utimately satisfying. This is the Cognac that appeared in the Busta Rhymes video, Pass the Courvoisier! I have aways enjoyed this brand of Cognac, I worked at a four star restaurant in Corpus Christi where I learned about Cognacs from the Chef's and I was able to sample many brands both affordable and more expensive but always came back to this brand. I was first given a taste in a cup of premium coffee with a dessert and was impressed. Later I was given it in a sipping glass and really enjoyed it. 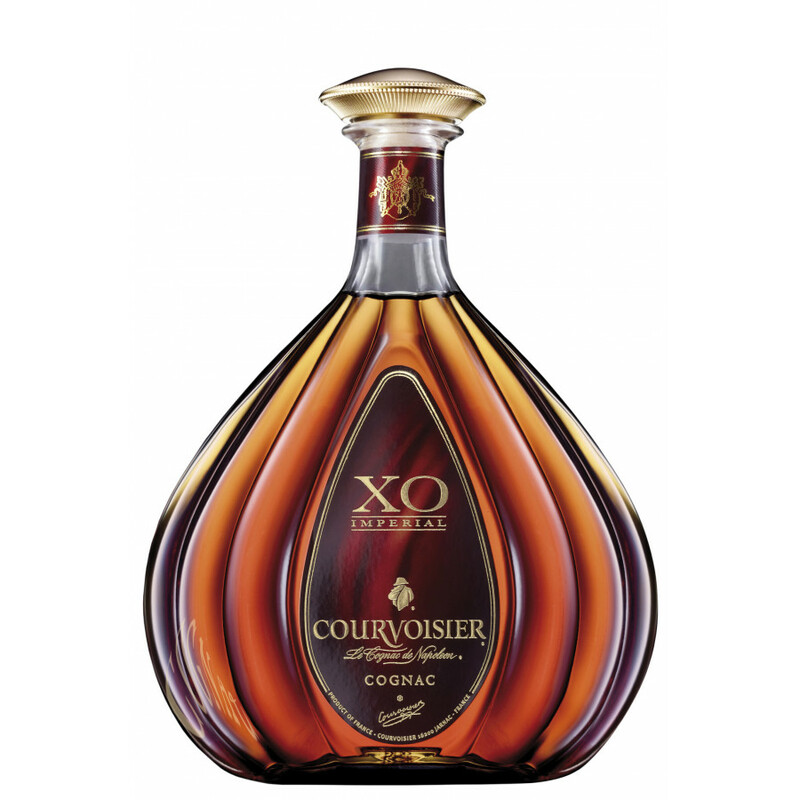 It really boosted Courvoisier Cognac's popularity and market demands. Even though it appeared in the video labellessly (or did I watch the censored version? ), there were no other Coganc brands being marketed like this afterwards. The first and last appearing on hiphot video, just like the first and last being found underwater but not able to be enjoyed right on spot (that Otard ad), all of which are of great creativities. Textbook cases as sales catalyst. That's the cognac that was product placed in the music video "Pass me the Courvoisier" with Busta Rhymes and P Diddy. 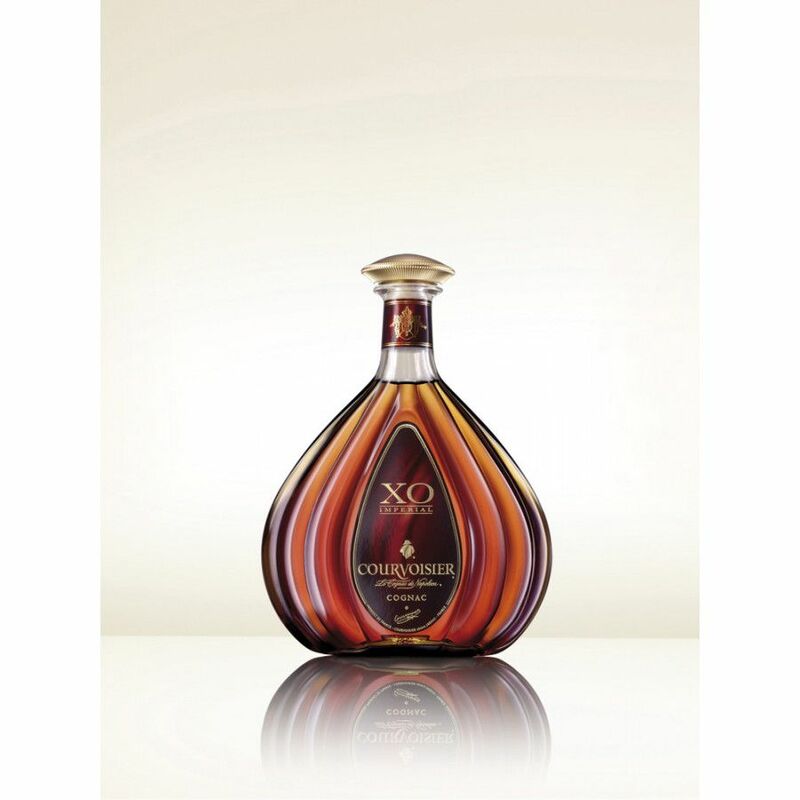 This XO was the reason why a wave of cognac demand was kicked off in the US. amazing..